I can remember being bored, using black and white flashcards to practice math facts as a child, looking at the problem, saying the answer aloud, and flipping the card over to see if I was right. Thankfully math doesn’t have to be boring. 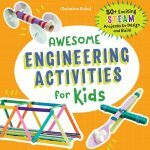 Your child can have fun practicing math facts with a simple beach ball. Use a permanent marker to write numbers 0-10 all over your beach ball. Write the numbers at least 2 times each. Once your ball is covered in numbers, toss your child the ball. Have your child add whichever 2 numbers their thumbs are closest to. 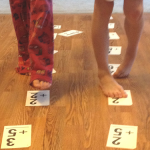 Ask them to read the math fact aloud to add in auditory learning as well as the kinesthetic here. (10+3=13) Keep tossing the ball back and forth and have fun practicing addition facts! For younger children you can use the math ball to practice number recognition, just have them read the numbers their thumbs are nearest. You can also use the beach ball to work on subtraction facts and multiplication facts. 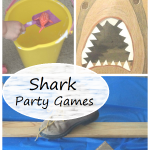 This allows kids of all levels to have fun while practicing math facts together. Skip the boring flashcards. 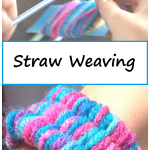 (Or at least make them more fun with this math activity.) 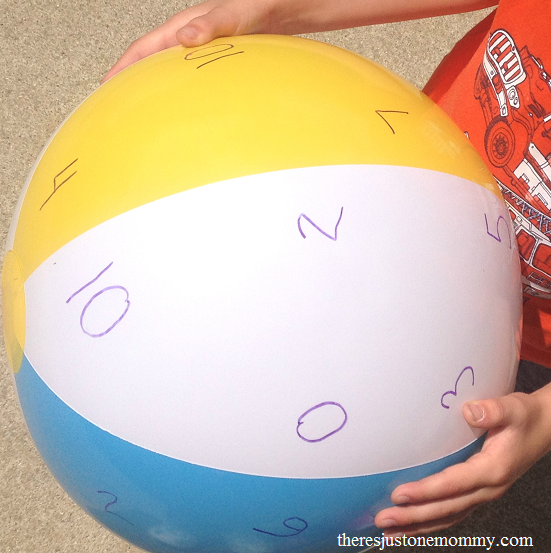 Let your child have fun practicing math facts with this simple beach ball math activity.